About Cephrael's Hand: Two brothers find themselves on opposite sides of a great battle, neither knowing the other is alive... A traitor works in exile while preparing for the disaster only he knows is coming... A race of beings from beyond the fringe of the universe begin unmaking the world from within... And all across the land, magic is dying. Cephrael's Hand is the first novel in the award-winning series A Pattern of Shadow and Light. Get it on Amazon or Barnes & Noble. 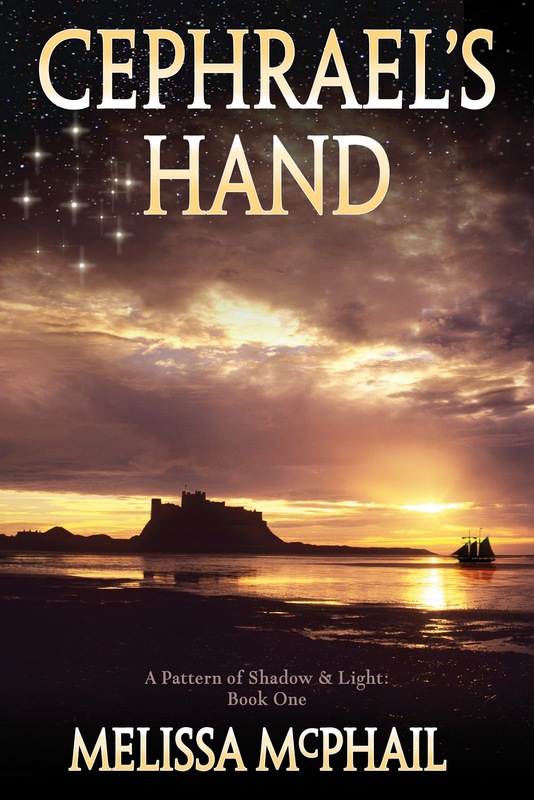 As part of this special promotional extravaganza sponsored by Novel Publicity, the price of the Cephrael's Hand eBook edition is just 99 cents this week. What’s more, by purchasing this fantastic book at an incredibly low price, you can enter to win many awesome prizes. The prizes include a Kindle Fire, $450 in Amazon gift cards, and 5 autographed copies of the book. All the info you need to win one of these amazing prizes is RIGHT HERE. Remember, winning is as easy as clicking a button or leaving a blog comment--easy to enter; easy to win! Visit today’s featured social media event… Blogaganza on Novel Publicity. We’re kicking-off on the Novel Publicity Free Advice blog. We’ll ask Melissa a few quirky questions and give her the opportunity to answer via video interview! 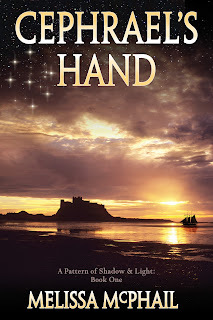 Leave a comment or question in response to the post, and you may win an autographed copy of Cephrael’s Hand. That’s here. Meg, Caitlin and Laurie, thank you so much for hosting me and my novel on your wonderful blog. I greatly appreciate your generosity in helping to promote my fantasy novel to your followers.